Waipio, a part of Waipahu, connects to Mililani Mauka, the H1 Freeway, and H2 Freeway. 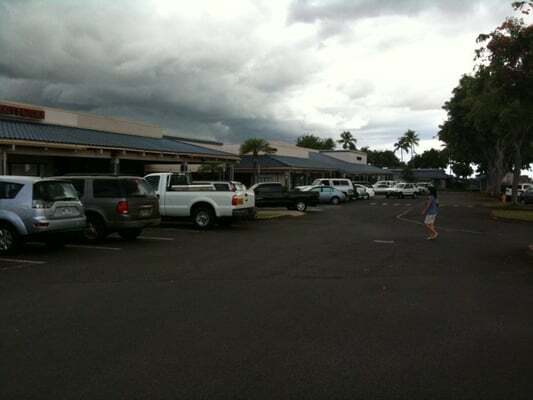 Wherever you are in Waipio, we can come to you quickly. It gets traffic during the morning going to town and pau hana time coming in from town, so it may take longer to tow your vehicle to and from town during those times. Estimated time of arrival from our home base: 20-30 mins. Call for Waipio towing company at (808) 425-9250 for a quick tow service! Free Instant Waipio Towing Quote!